Its a colour that commands dominance and sophistication, a colour full of vibrant energy, a colour that accentuates passion! A home is always a mirror to your soul, so dress your interiors and infuse them with life at every given chance. 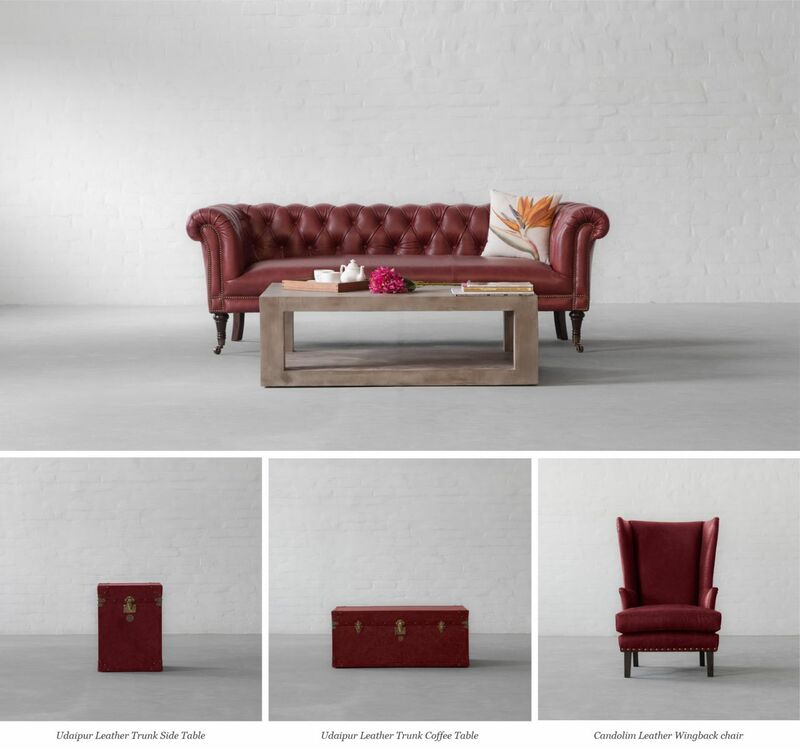 By introducing Berry Red, your abode will stand out in every story that seasons unfurl! Entice, intrigue and invite with this classic accent colour!